You watch your world slowly fall apart as you witness your precious and very expensive phone take a dive down the toilet. First, DO NOT PANIC (although you most likely will). 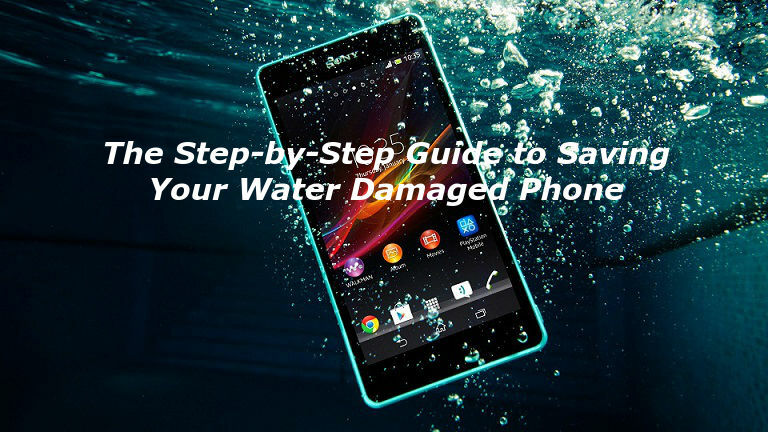 There’s a good chance to revive your water-damaged phone, as long as you act fast enough! Here are the first steps you should quickly take to minimise possible damages of your phone. 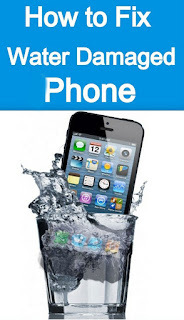 Step #1: Pull yourself out of your panic attack and take your phone out of the water the soonest you can! This is easier said than done, but do try your best! Step #2: Turn off your phone immediately. Do not try to turn it back on! You want to cut off any power in the device to prevent the possibility of short circuit. Step #3: Remove the battery and other accessible parts as quickly as possible. Use a towel to dry your phone and gently dab on all areas of the phone to get rid of any excess water found on the exterior of your device. DO NOT make any attempts to dry your phone with a hair dryer or a radiator. These tools may seem the fastest and easiest way to dry out your phone, but hear this, strong heat can damage and fry your phone’s insides, which can further damage your device. You don’t want that to happen, do you? Step #4: If you have done all that you can and all else fails, perhaps it’s time for you to seek professional help from the mobile repair experts! Here are some precautions you can take to protect your phone and avoid unfortunate incidents like this to ever happen again! There’s no better way to safeguard your phone from water damages than by purchasing a waterproof case for your device. You can easily purchase this from any local mobile store or order it online. Getting a waterproof casing for your phone is definitely a great investment especially when your phone isn’t water resistant! You may think your phone would never end up in your toilet sink, but you can never really tell! You can simply skip scenarios like this just by avoiding using your mobile phone during your bathroom sessions. Better to be safe than sorry, right? There are times we may fail to take proper care of our phones and we find them in the hands of kids and pets. We know too well that things don’t usually turn out very well from there! Always see to it that your phone is placed in a designated safe place and make sure that it is within your sight to avoid regretting later! Have you tried any of the above methods or have even more tricks to save water-damaged phones? Leave your comments below and share with us your experiences and tips!